While at a going away party for a friend that I did Ironman CDA with (moving to TX, boo!!!!) 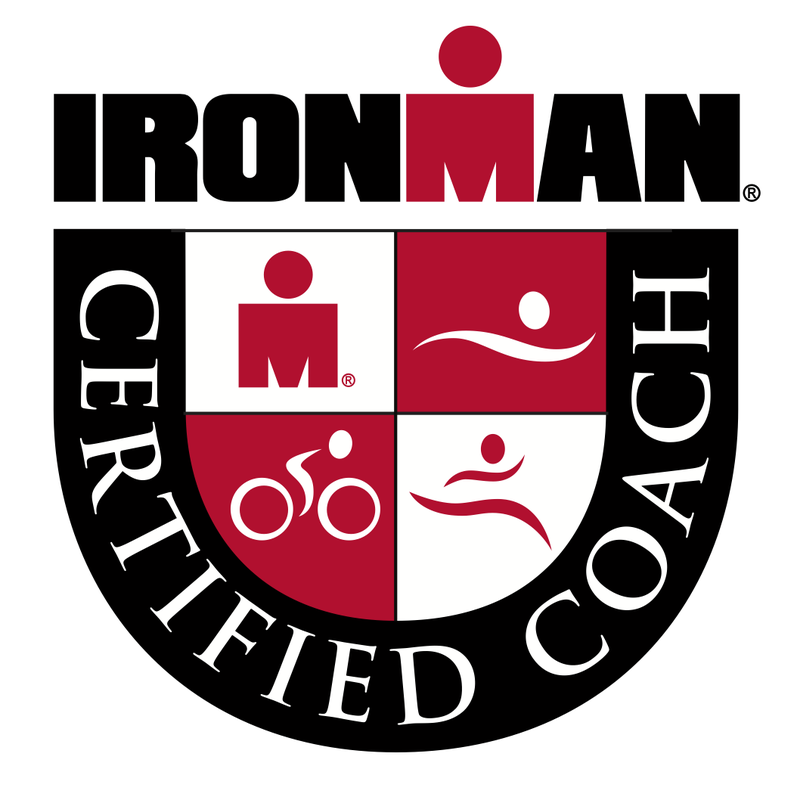 I got to talking to Katy who is doing Ironman Los Cabos. I mentioned that Cory and I were planning a trip to Mexico for our tenth anniversary of being together. 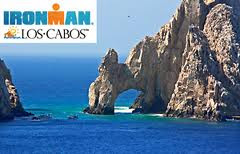 We booked our trip without realizing it was the same weekend as Ironman Los Cabos. I can’t believe I didn’t realize it since I knew it was happening in March, I just didn’t put the pieces together until talking to Katy about it. I am so stinkin excited that we will get to cheer on a friend and spectate an Ironman while we are there. I may even try to stay for the midnight finish since I didn’t make it for CDAs finish (I am determined to make it to Lake Tahoe’s midnight finish this year). Some might not love the idea of an ironman taking place during their romantic getaway, but Cory and I love it. We have never gotten to watch an ironman in person before and it’s something that we love and love to do together. 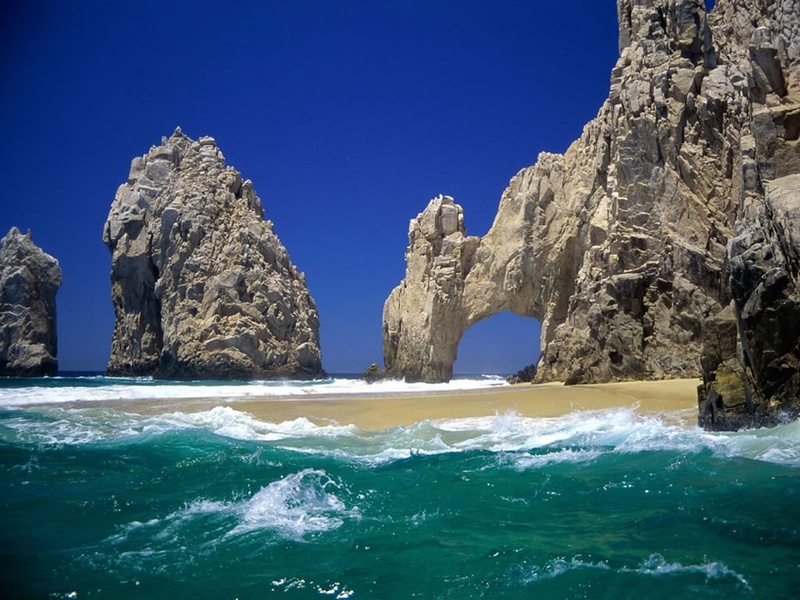 So let me know if you are racing IM Los Cabos, I will be out there cheering for you! Watching the finish line at IM is additive. Seeing the culmination of what is at least a year’s dream and hard work is amazing. 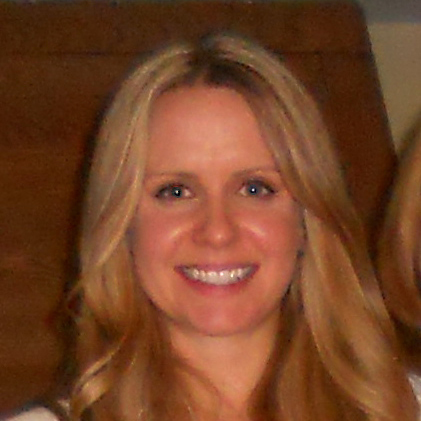 Please cheer for my buddy Julie Anderson. Don’t know her number yet. I came soooooooo close to picking this as my first Ironman, but I couldnt get a bike profile, emailed them several times and was ignored. Some forums said it would be tougher then St George, oh well.